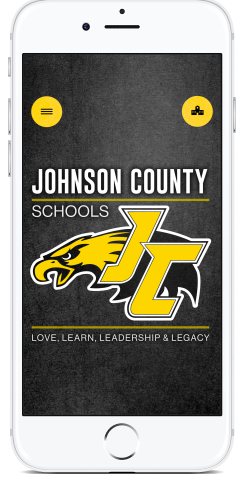 Schools’ new app! It’s everything JC Schools, in your pocket. menus, news updates, and even emergency notifications.